As you may have heard this week, our next Secretary of State, if approved by Congress, could be Exxon Mobile CEO Rex Tillerson. He is the head honcho at the Irving-based multi-national oil and gas corporation, but he lives in Bartonville. His recommendation is said to have come from former Defense Secretary Robert Gates and former Secretary of State Condoleezza Rice. Rice and Gates have a consulting firm that works with Exxon. Bartonville is north of DFW International Airport, bordering Lantana, part of that loamy-soil rich horse country near Argyle and Pilot Point dotted with huge horse farms, like this Ebby listing for Mustang Ranch where I was kissing a fabulous horse. The area was settled in 1878 and was named for T. Bent Barton. In 1886 there was only a post office, by 1906 there no longer was a post office but a population of about 100. Families love the quiet, country atmosphere and great Argyle public schools. Getting from Irving to Bartonville is about a 30 minute limo ride. 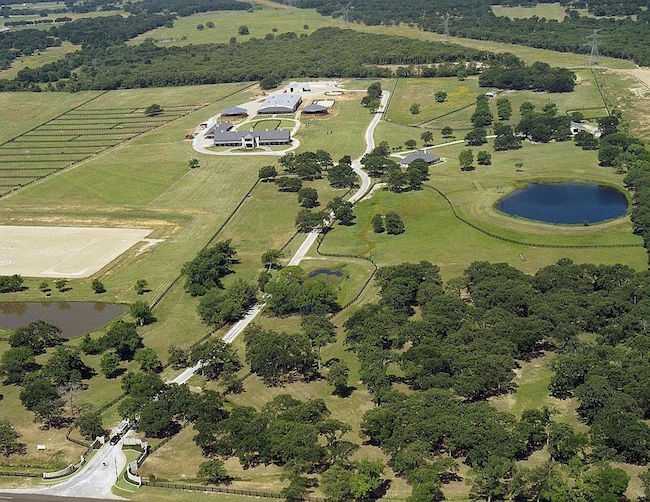 She should know: Hoffman listed the ranch the Tillersons bought from the late Charles Wyly which was called, at the time, Stargate Sport Horse Farm. 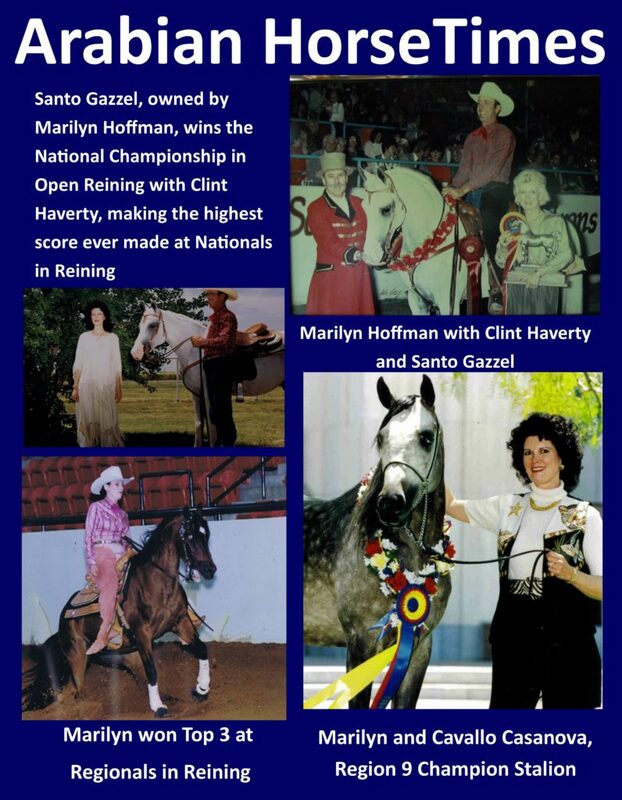 The name was changed to Bar RR Ranches (Rex and Renda). 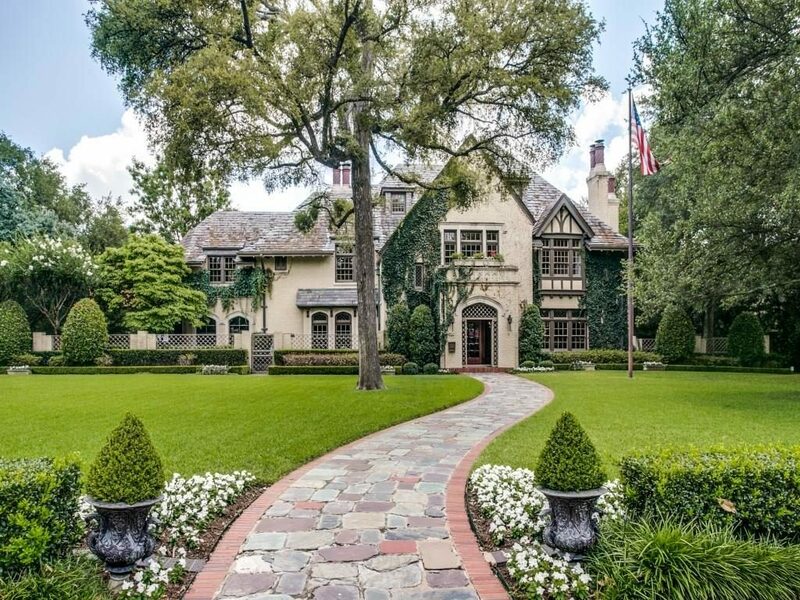 She had it listed for two years at an asking price of $12 million. After her listing agreement expired, Tillerson and his wife bought the spread in September of 2009 for way less than what Wyly had been asking. Update: I’ve received a note from Mr. Wyly’s cousin (in comments) clarifying that the Michaels Arts & Crafts stores that were founded by Charles and Sam Wyly were sold while quite profitable. The business downturn apparently with subsequent owners. 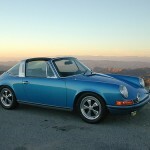 On August 7, 2011 at approximately 10:50 a.m. a blue Porsche Targa was northbound on Airport Rd. attempting to make a left turn onto Colorado Highway 82. A gray Ford Freestyle was traveling in the right lane eastbound on Colorado Highway 82. The Ford struck the Porsche on the driver’s side. The driver of the Porsche, Mr. Charles Wyly, age 77, from Woody Creek, CO was transported to Aspen Valley Hospital where he died of his injuries just after noon. The driver of the Ford, Ms. Genezi Lacerda, age 40, of Snowmass Village, CO sustained moderate injuries and was also transported to Aspen Valley Hospital. Both drivers were wearing seatbelts at the time of the crash. Alcohol/drugs are not suspected to have contributed to this crash. This crash remains under investigation. The brothers dismissed the investigation as a waste of tax dollars and seemed confident they would beat the charges. But in March, a federal judge refused to dismiss the case. Two weeks ago the brothers were ordered to turn over several documents they had sought to withhold under attorney-client privilege. 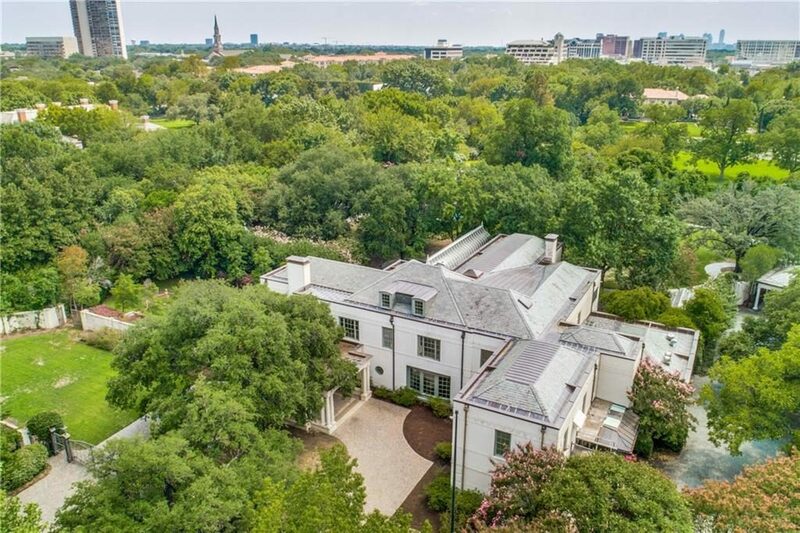 Charles lived with Dee in an amazing 11,000 square foot home in the honeypot of Preston Hollow with a gorgeous conservatory, overlooking fountains. 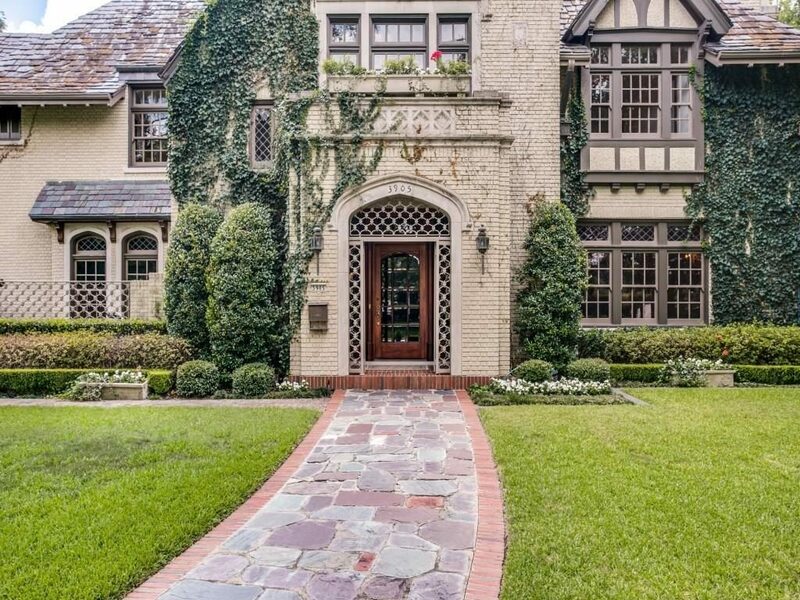 The home has hosted many charitable events and countless parties. The Wylys also employed Chef Darrin McGrady, who once was the chef of princess Diana. Sam has been very involved in environmental businesses the last few years, including buying the landmark Explore bookstore in Aspen in 2007, which was founded by Katherine Thalberg. Explore staff members reported seeing Sam Wyly sitting on the floor at the store often, reading books, and cherished having an independent bookstore in the community. Went it was up for sale, he bought it. 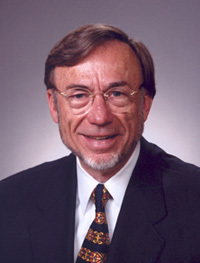 Sam Wyly is also reported to be a vegetarian and founder of Green Mountain Energy. 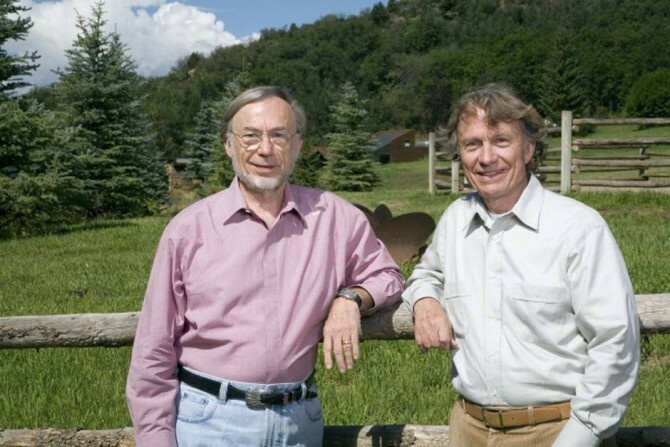 The Wyly brothers also developed nine homes on 245-acre Woody Creek ranch near Aspen in 2001. The Dallas Observer reports that the driver of the Ford didn’t have a stop sign, and that no charges have been filed. Our very deepest condolences to the entire Wyly family at this difficult time.